Head to The Split in Caye Caulker and enjoy a cold beer on a picnic bench in the sea. Don’t miss the snorkelling trips from Raggamuffin Tours – they’re the best on the island! The black sand beaches on the coast of El Salvador are a welcome change from the rest of Central America. Make sure you hire a surf board and hit those waves – they attract surfers from all over the world. 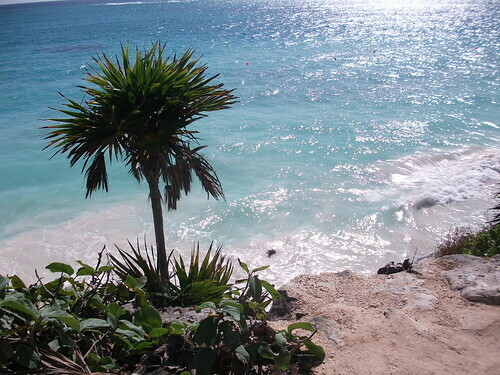 The Mayan ruins in Tulum are perched 39ft above sea level on a cliff overlooking the sea. Get there early to catch the sunrise and avoid the tourists. 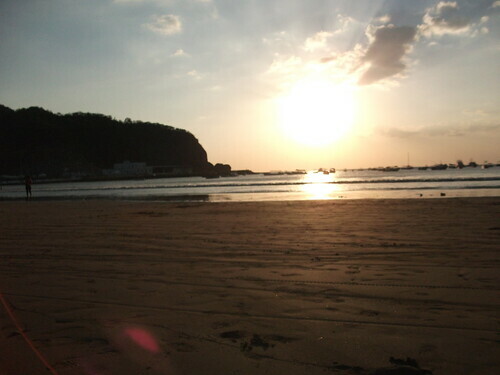 There are several beaches in San Juan del Sur – all great for keen surfers. We love the local beach for its spectacular sunsets and chilled out vibe. Check out hostels in San Juan del Sur. 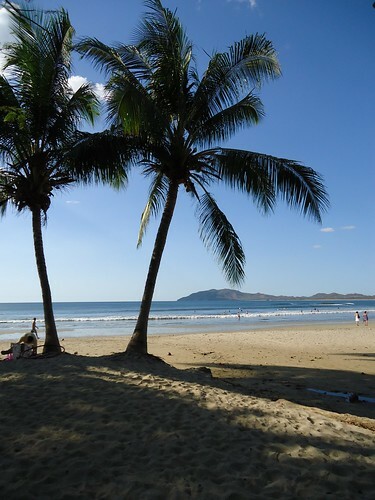 Playa Tamarindo stretches as far as the eye can see – making it great for those who like their own space. It’s also a great place to party and meet fellow travellers. Learn more about Central America and book those flights now! Don’t forget to follow me on Instagram for more travel updates. The battle of the festivals – LED or SW4?